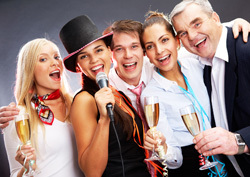 Energy Productions specializes in Bar & Bat Mitzvah celebrations. 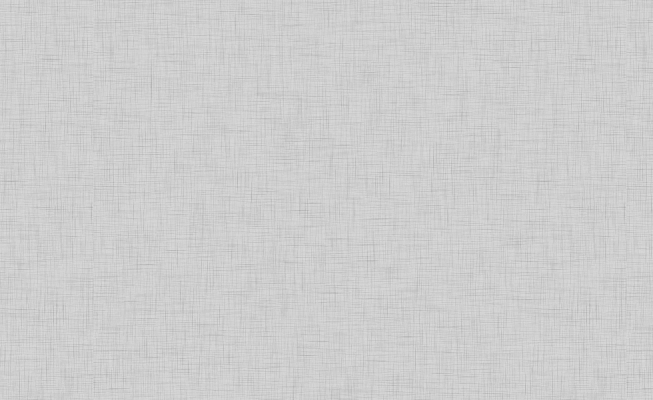 Through our more than 22 years’ experience, we have developed unique interactive performance techniques that are second to none. From the booking process – through the planning process – through the execution of your event, Energy treats you like family. 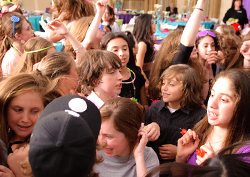 Planning your first child’s Mitzvah? Not using an event planner? Rest assured, with our full-time team of event coordinators you will never be left ‘in the dark’ about any detail relating to the planning of your special day. We are always just a phone call or email away! There Is A Difference when you choose Energy Productions! Having performed at thousands of events both locally and internationally, we have the trusted experience that is necessary to make your event as unique and successful as you wish. While many competitors pool their talent, staging and lighting, Energy is proud to operate on a basis of exclusivity. From our performers -to our lighting -to our custom sets, we guarantee you will never see anything like us, outside of another Energy event! Our contract-based staffing philosophy as well as our overwhelming initiative for innovation have driven us to be a leader in Chicagoland’s heavily saturated DJ Entertainment market. When you use Energy, you are guaranteed results that only experience can provide. Energy is a household name amongst Jewish families across the Chicagoland Area. Energy has performed for some of the largest companies both locally & internationally. Energy DJs exceed the expectations of all our clients, regardless of event type. 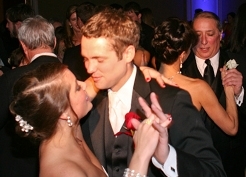 Our dance classes are taught by professional instructors at the Deerfield Park District. Energy Productions is a proud sponsor of ORT America: a Jewish organization committed to strengthening communities throughout the world by educating people against all odds and obstacles. 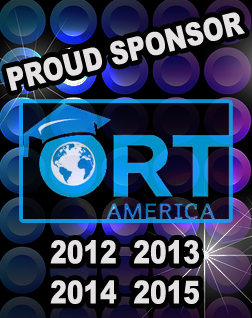 The sponsorship of ORT America provides the necessary funds for the organization to host various community outreach programs & events across the world. You’ve done the research. You’ve had a one-on-one meeting with us. You’ve been to our Family Night. You’ve seen us perform. Whether you’ve seen us perform, heard about us from a friend, or came across our ad in your local temple directory, we are happy you are here! Please take a few moments to browse our site and learn about Energy. While we are proud of the information available to you here, please do not mistake our site as ‘all-informative’. Each client has unique goals for their event and a one-on-one meeting with one of our event consultants will give you a better understanding of what Energy can do for you on a customized basis. Whether we have worked together in the past or will be working together for the first time on an upcoming event, we are happy to share a mutual client with you. Client satisfaction is our number one goal and we look forward to partnering with you to achieve this highest priority. Please visit our Event Planner & Venue Information page for detailed answers to the most frequently asked questions.